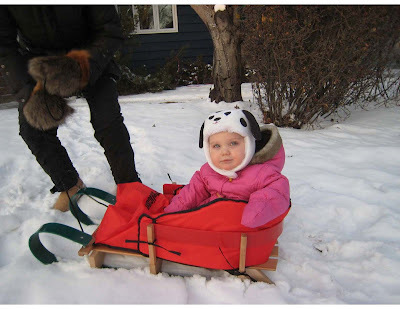 Here are some pictures sent in from around the city of kiddos enjoying the snow in Saskatoon this winter. 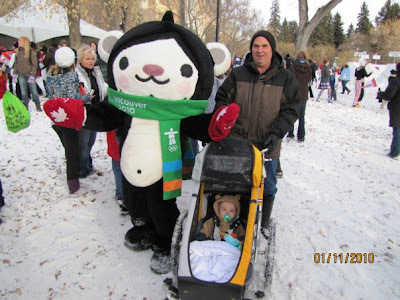 Share yours via e-mail or through saskmom.com's fan page on Facebook! 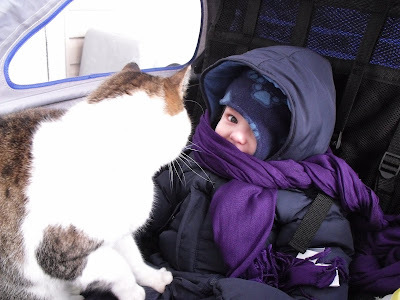 Blake's cat wants to go for a ride, too! 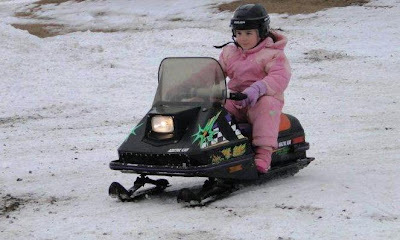 A little girl trying out her friend's snowmobile in her yard. Snow much fun! "Mommy it snowed just for me!" E-mail your pictures to us!